From a single decision to individual rooms or complete homes, Loop Interiors can work with you to help you get your home how you want it. Every project is different, but here are a few examples of past projects, the cost and saving to the client as a guide to help you get an idea of the potential cost of recruiting an interior decorator to work on your project. Loop Interiors policy is to always give you a fixed quote for work to be undertaken beforehand. House Sale Preparation $1200. Trade price saving $3200. - Visited client and house. Measured existing furniture and space. 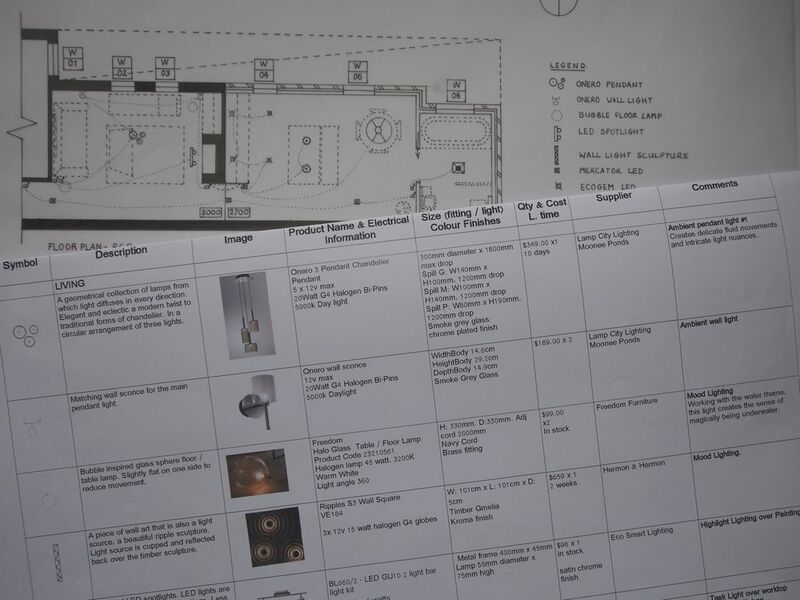 Provided to-scale layout plan for two rooms; colour palette for interior and exterior; concept board showing style and look; schedule detailing all items to be displayed in each room (new and existing) and list of works needed to be carried out. Reduced pricing provided to value of $3200. Colour Palette for House. Design Fee $300. - Developed colour palette for whole house, included specifying two floor coverings. Provided paint swatches in colour palette; schedule detailing floor covering options with information outlined above and provided samples. Colour Palette for Room. Design Fee $120. Developed colour palette for individual room to help bring space together and identify elements to remove / retain. Provided paint swatches in colour palette with proportion representation. Accessory Advice. Design Fee $220. Client Saving $750. - Visited clients house to discuss need, gave advice on several rooms. Sourced accessories (rug, lamps, art) for one room, provided a schedule and furniture board. Schedule included information as outlined above. Access to reduced pricing saved client around $750.